Vatika Sovereign Next, which forms part of mega township Vatika India Next, is the upcoming project of Vatika developers; based in sector 82-A of Gurgaon. 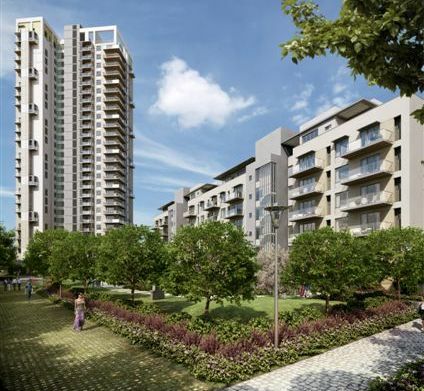 The project hosts only 225 apartments with only two apartments per floor, spread over 7.5 acres of sprawling lush green thus offering calm spacious living coupled with exquisite natural landscape. It has been designed by studio u+a, New York, which earned huge praises and won accolades for The Sovereign Apartments, a Vatika project. Based at the intersection of two eight lane expressways, the project is close to a proposed metro hub and will be easily accessible from an upcoming fly-over giving an exemplar connectivity to project. From Vatika Sovereign Next you are just 8 kms away from Rajiv Chowk, 19 kms from Dwarka and 25 kms from Indira Gandhi International (IGI) international airport. The presence of Manesar in close vicinity on the industrial growth centre of nation further reinforces the location advantage. The spacious apartments of three and four bedroom choices with an average size of 2600 square feet to 3270 square feet will house en-suite toilets, appropriate dress/wardrobe spaces and spacious balconies with signature branded materials used for electrical appliances like switchboards, fans, wiring etc. Known for the tradition of giving state-of-the-art products, Vatika Group did not disappoint this time again. The landscaping of the project has been highly emphasized by the developers and designed aesthetically giving it a whole absolute exclusive look. Apart from that, landscaped lawns, its own swimming pool and clubhouse, well laid-out walkways complying with the global standards are some of the amenities that has been planned to cater to the lavish requirements of the residents. The project is close to a proposed metro hub and will be easily accessible from an upcoming fly-over giving an exemplar connectivity to project. From Vatika Sovereign Next you are just 8 kms away from Rajiv Chowk, 19 kms from Dwarka and 25 kms from Indira Gandhi International (IGI) international airport. The presence of Manesar in close vicinity on the industrial growth centre of nation further reinforces the location advantage. Vatika Group has launched yet another Project in Gurgaon. 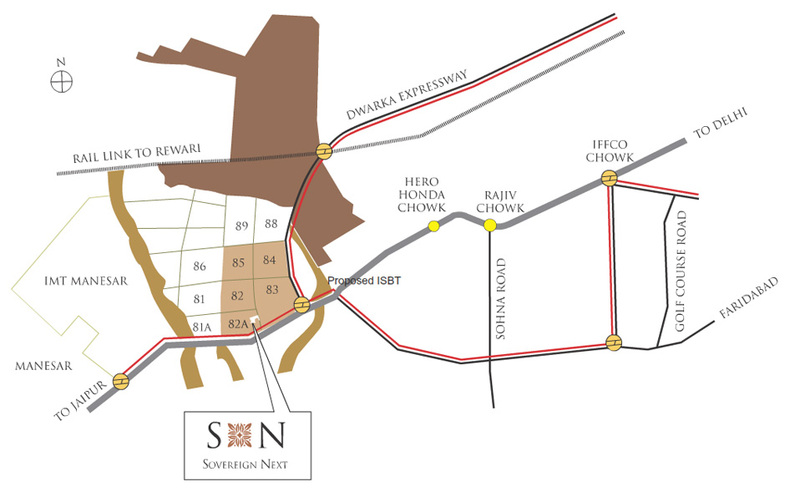 Sovereign Next is located in Sector 82A, Gurgaon, Haryana, INDIA. Strategically located in Sector 82A within Vatika India Next, Gurgaon. this exclusive 7.5 acre* community. Landscaped lawns, its own swimming pool and clubhouse, well laid-out walkways and only two apartments to a floor, all add up to an air of spaciousness and graceful living. 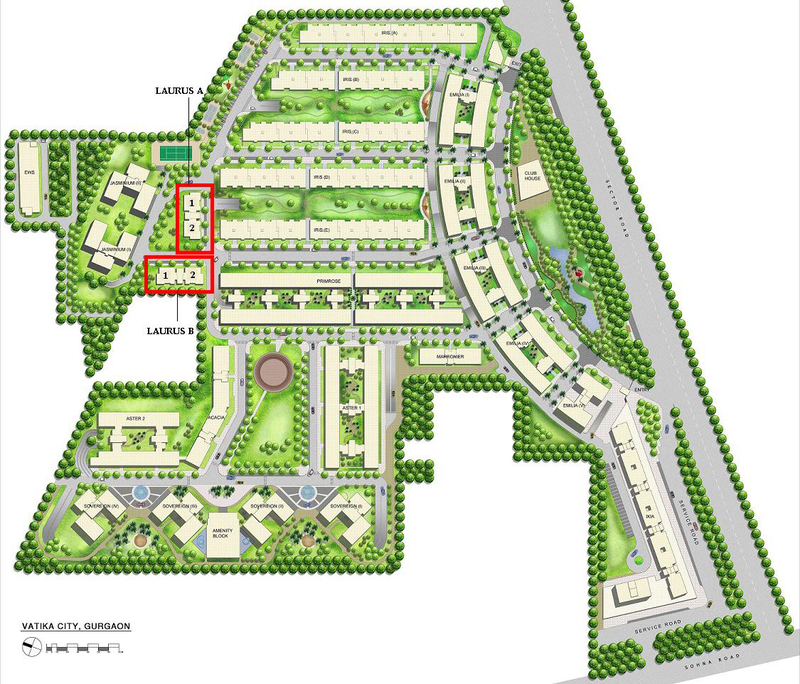 Vatika Sovereign Next is a residential project situated in Gurgaon. 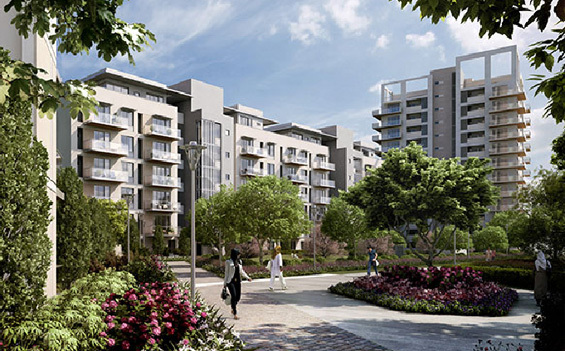 The project offers a combination of comfortable lifestyle and healthy environment. The project is in the residential district region New Gurgaon North. Location Map shows that the project has excellent connectivity via broad roads and various other travelling modes. Residents of the location get easy access to public utilities like schools, hospitals, recreational areas and playgrounds. Available housing options here include 3BHK and 4BHK homes of different sizes. Area covered by these range from 2600 to 3270 square feet respectively. Interior requirements of the houses include designer tiled floor, granite countertop in kitchen, big windows and intercom centre. The developer has made sure that all the areas are well ventilated and get sufficient natural light. The master plan of the project includes a big quantity of comfortable and desirable amenities that along with great site plan guarantee a serene lifestyle. Clubhouse here has nearly everything including restaurant, coffee shop, spa, gymnasium and indoor games facility. This offers sufficient choices to relax, revitalize and entertain your self. Kids will enjoy in dedicated and completely safe play location with sand pits, swings and various other gaming features. Safety is certainly one of the biggest concerns while purchasing a house. This project offers that with hi-tech safety steps. Quake resistant RCC framed structure, CCTV digital cameras, boom barriers, wise card accessibility and manned safety are some of the many sought after features. The project has been developed by Vatika Ltd. It is a leading name in real estate sector in Gurgaon. The group is known for its high-quality work and prompt distribution of projects. It is engaged in growth of domestic and commercial structures. 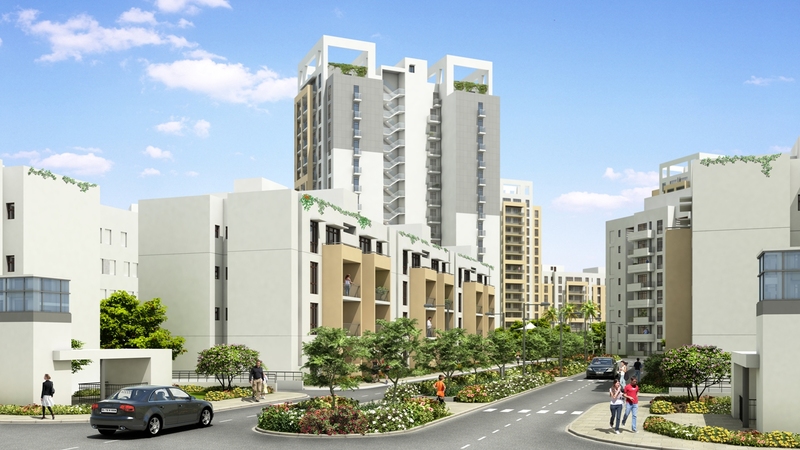 Some other projects by the builder consist of The Park Apartments and Vatika Infotech City. You can quickly avail house loan to spend in a residential property here. The project additionally has attractive repayment plan with varied payment method. Check out Vatika Sovereign Next price record for readily available units. The project is in under construction phase. You can check updated pictures, walkthrough video clips and user reviews of the project here. Add your own information and question in the comments below. Download Vatika Sovereign Next brochure pdf to get various other details.